Additionally, Jennifer was awarded the 2015 Bruce Morton Wright Artist of the Year Award by Erie Arts & Culture, this award recognizes an individual artist of any media who has had significant impact on the arts and culture landscape through personal commitment and leadership. This honor was instituted as a means to acknowledge a local artist for his or her contributions to the community and/or for providing a mentoring role in helping other artists. In 2018 Jennifer was awarded an Emerging Artist Fellowship through Erie Arts & Culture. Jennifer first saw hooping on the beach in Erie, PA the summer of 2010. Only after having a dream that she was a "hula hooping" champion﻿ was she able to keep the hoop going around her waist. Ever since then she has been developing her style incorporating her dance training. Jennifer received a B.A. in Psychology from Mercyhurst University. Currently Jennifer is self employed teaching hoop dance at The Neighborhood Arts House and at Dafmark Dance Theater. Additionally, Jennifer is a Pennsylvania Council on the Arts rostered teaching artist which allows her to go into schools/organizations to work collaboratively with teachers/staff to teach curriculum through hoop dance and creative movement. To develop meaningful choroegraphed hoop dance pieces. Bring hoop dance to dance educators and studios through the nation. Developing skills to be a teacher training in how to bring dance into the classroom. Jennifer grew up dancing in the Buffalo, NY area. At the age of 3 she began dancing at Carol Joy's School of Dance and then in 1994 she changed studios to dance at Darlene Ceglia's Dance Project. At Dance Project she had talented inspiring instructors, in particular Darlene Ceglia, and began the processes of realizing that dance needed to be part of her life. Jennifer was a student there until she graduated high school. In college she focused on getting a degree so dance took a back seat. Then when Jennifer graduated she stayed in Erie, PA and started taking classes again, ballet, african, modern, hip-hop. But on January 1, 2010 she stood up out of bed and her knee gave out and was unable to walk. Jennifer had knee surgery February 11, 2010. She was told that she had severe arthritis and would need full knee replacements between the ages of 40 and 50. Her quadricep had gone into atrophy so projected recover was long and due to the arthritis Jennifer was told there were a number of things she should no longer do. All of this was a wake up call. Jennifer realized that she had been wasting the gift she had been given to dance, perform and teach. 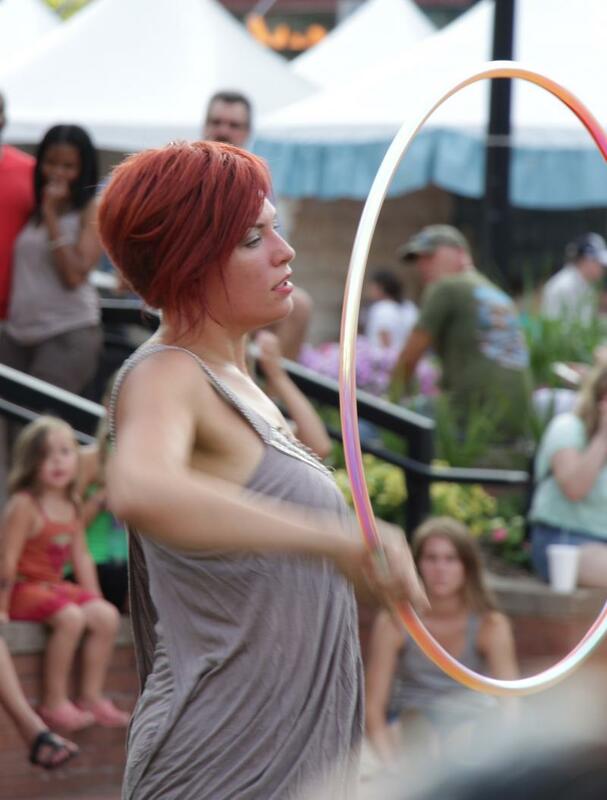 So in the Spring of 2010 she started performing locally with Dance Elite Performance Company, Then in the Summer of 2010 she went to a drum circle at Presque Isle State Park in Erie, PA where she saw hooping for the first time. 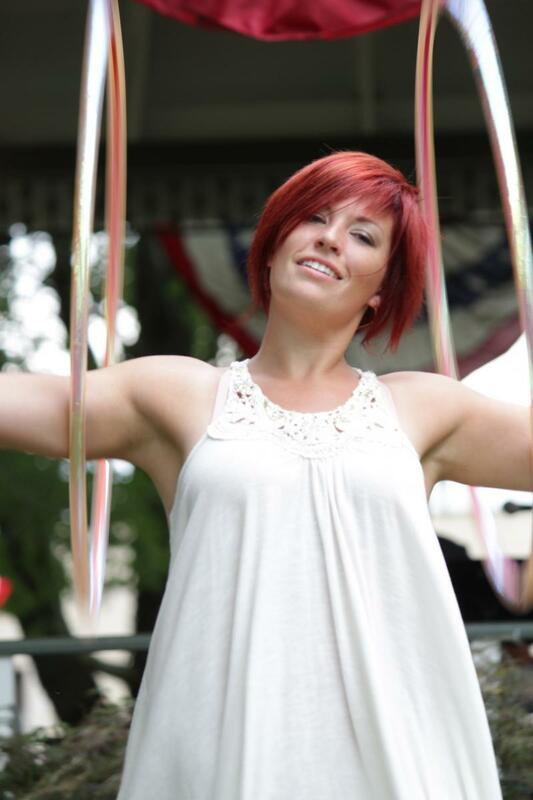 Jennifer fell in love with hoop dance, not only was it beautiful but it was also low impact on the joints. 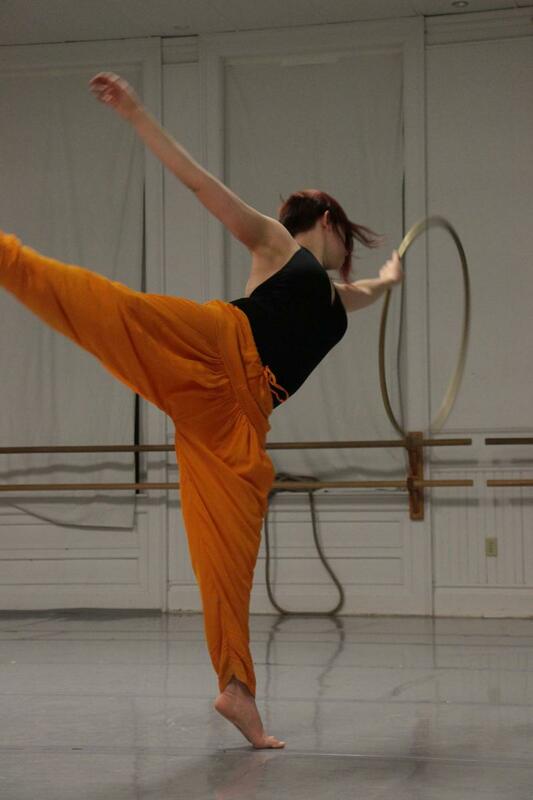 Jennifer has spent nearly everyday for the past 8 years hooping and mastering this movement art form. She has taken workshops with some of the best in the field; Baxter, Luna Breeze, Spiral, Kenna Hoops, Ninja Hoops, Nick Guzzardo, Brecken, Ann Humphreys, & Shakti Sunfire. Jennifer began performing with her hoop in August 2010. In November 2010 she began teaching at gyms and dance studios. In February 2011 Jennifer started Hoops By Dennehy her hoop making business. Fall of 2011 Jennifer began dancing with Dafmark Dance Company. October 2011 she receive her AFAA Group Fitness Certification. 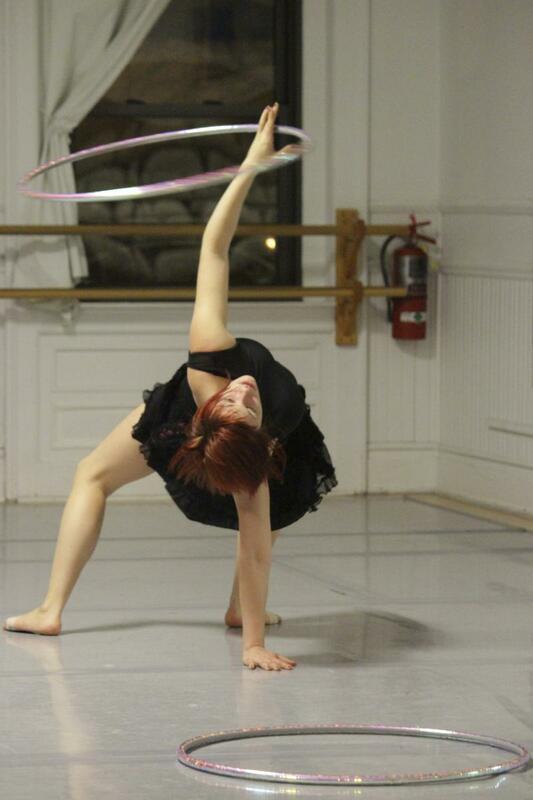 Then in Jaunary 2012 she started Lake Effect Hoop Troop where she began creating choreography. ﻿July 2014 she was accepted to and attended Luna Dance Institute's Summer Institute where she broadened her knowledge to be a better teacher of dance in classroom settings. Jennifer started teaching hoop dance November of 2010﻿. She has taught classes arcross Erie, PA including Pennbriar, Flab to Fab, Best Fitness, North Coast Dance, Dafmark Dance Theater, Erie Dance Conservatory, the Inner City Neighborhood Art House, and through the Erie School Districts CHAMPS & GEARS programs. In 2012 Jennifer began going into educational settings providing Artist Residencies teaching curriculum (reading, writing, math and science) through hoop dance. Jennifer also teaches workshops at colleges, schools, summer camps, and art & music festivals. Some of which include UConn, Point Park University, Connecticut College, Allegheny College, Roosevelt Middle School, Union City Elementary, Hoop Convergence, Spin Summit, Return to Roots Gathering, Hoopcamp, etc. Jennifer was AFAA group fitness certified in addition to being a trained dancer.